What is a Waffstix ? 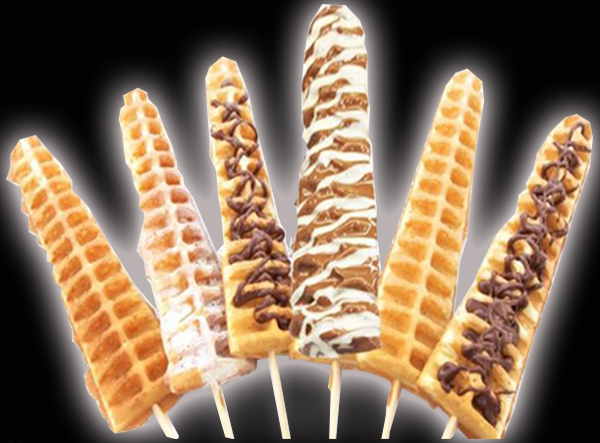 Served on a stick, Waffstix is an innovative snack that will delight everyone. Our unique Waffstix Baker quickly creates an eye catching Waffstix that will add a fun and tasty snack to your event. 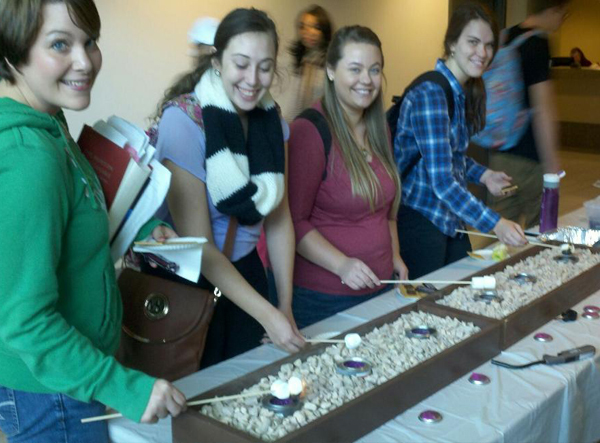 Add a Hot Chocolate Bar or S'mores Bar to you next event. 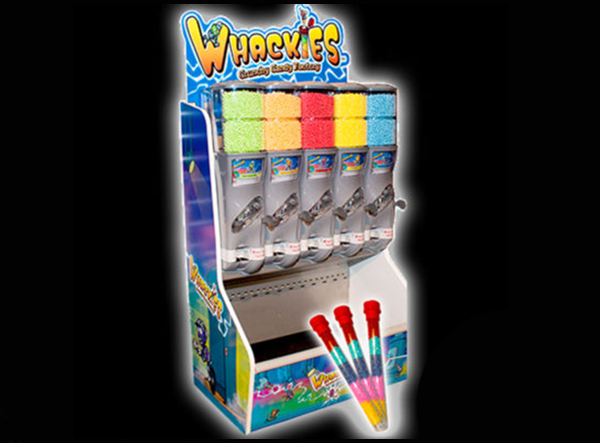 Whackies™ are fun candy bits that are sure to leave a smile. They are available in various flavors and colors. 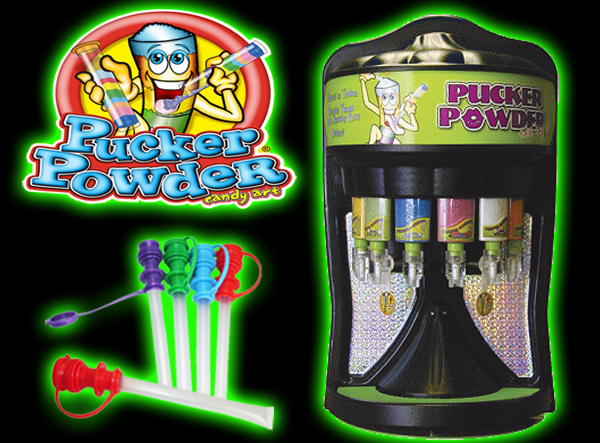 You too can come fill a tube with your favorite flavors at the Whackies™ Fun Candy Factory! 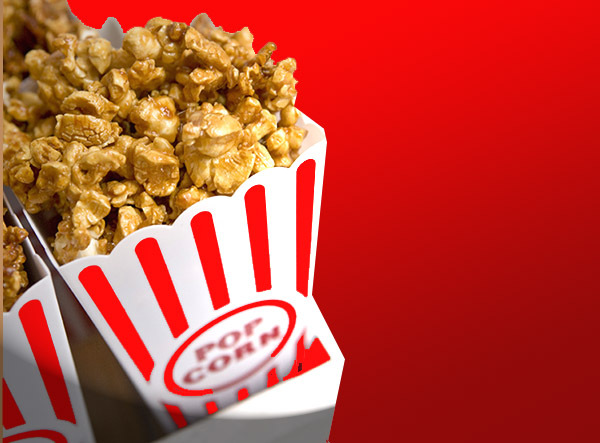 The smell of fresh popcorn will draw attention to any event. Popcorn servings and attendants available for an additional charge. 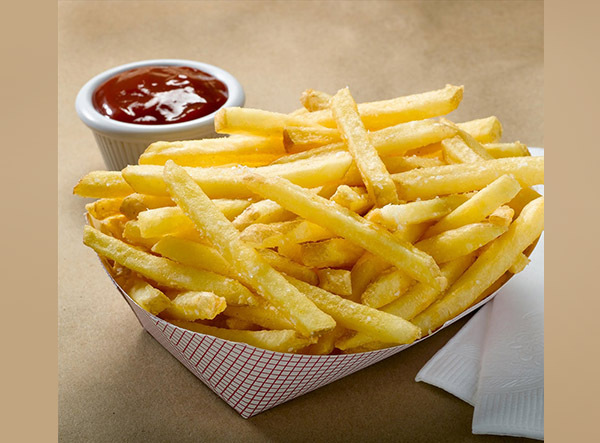 The carnival favorite! 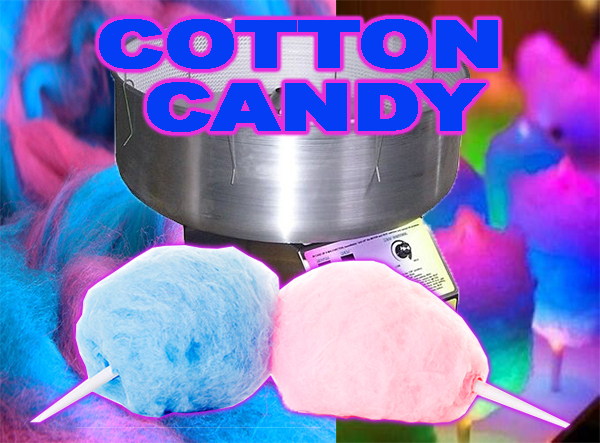 Cotton candy will be the hit of the party. 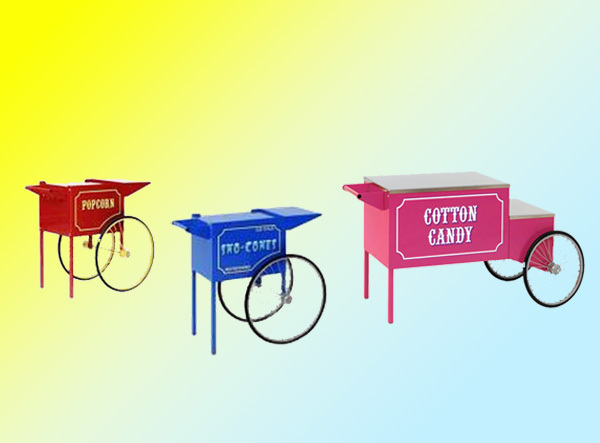 Cotton Candy servings and attendants available for an additional charge. 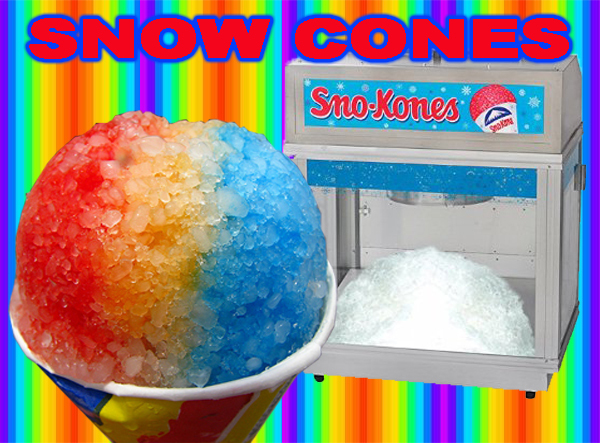 Great for a hot summer day, Sno Cone servings and attendants available for an additional charge. Ice must be supplied by client. 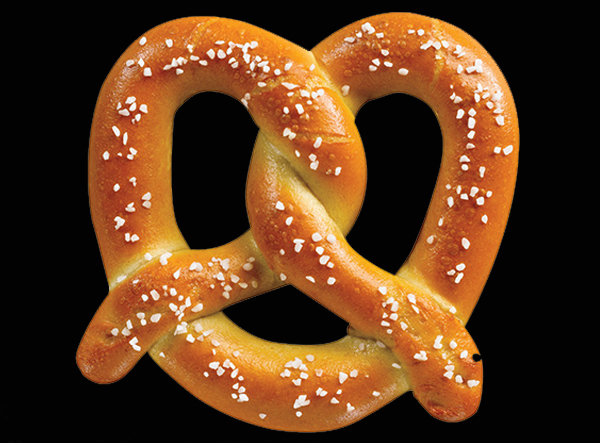 Jumbo pretzels are always the fan favorite. Add some mustard to your pretzel to make a great snack. Available with or without attendants. 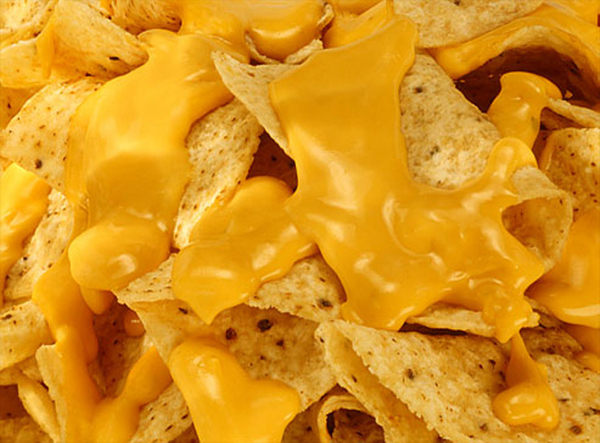 Nachos and cheese will fill you up every time. Available with or without attendants. 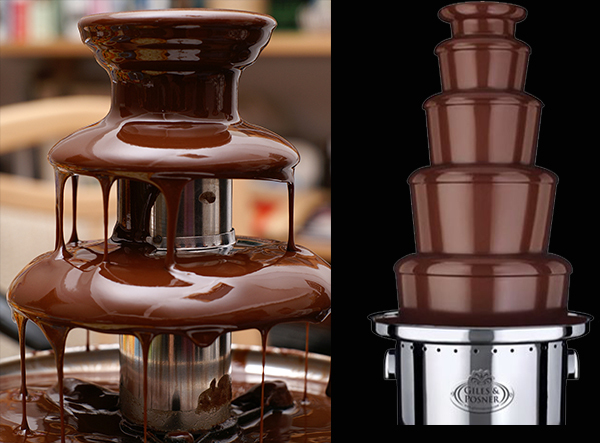 Our chocolate fountains come with dipping treats and light or dark chocolate. Attendants are optional. Call for more details. Step right up to get your tropical drink. 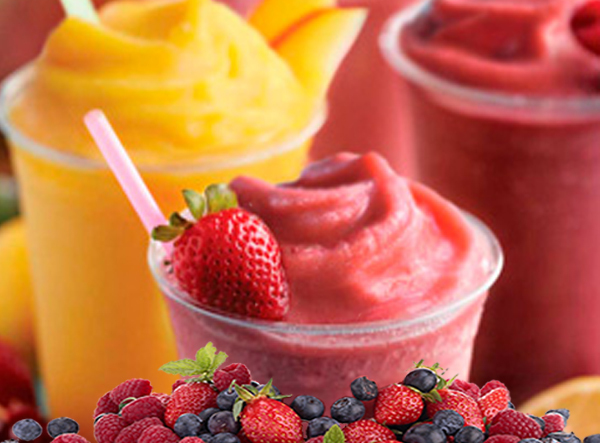 Smoothies comes complete with blenders, drink mix and bar tenders. Ice must be supplied by client. Pucker up for a sweet and sour treat. Can be ordered with 6" or 12" straws, and 6 different flavors. Available with or without attendants. Hot and delicious! 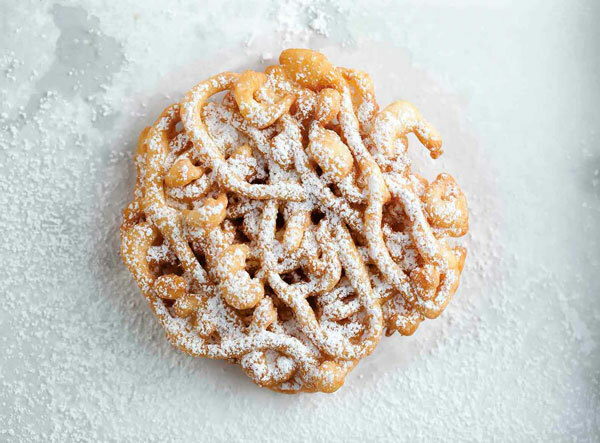 Our funnel cakes topped with powder sugar will please the crowd. Available with or without attendants. 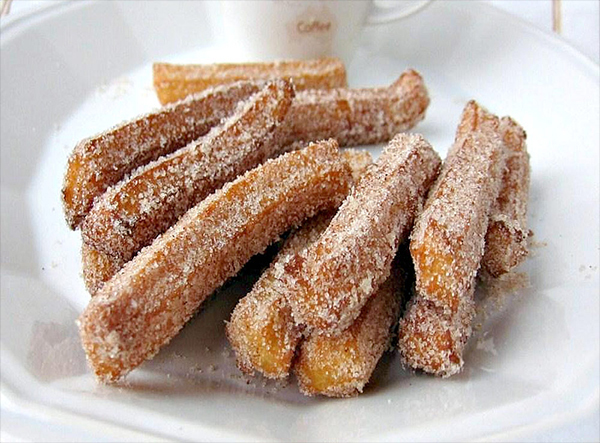 Churros are simple fritters that might be described as looking like a big "french fry." They are the Spanish equivalent of doughnuts, sold at carnivals. Always a fun treat! 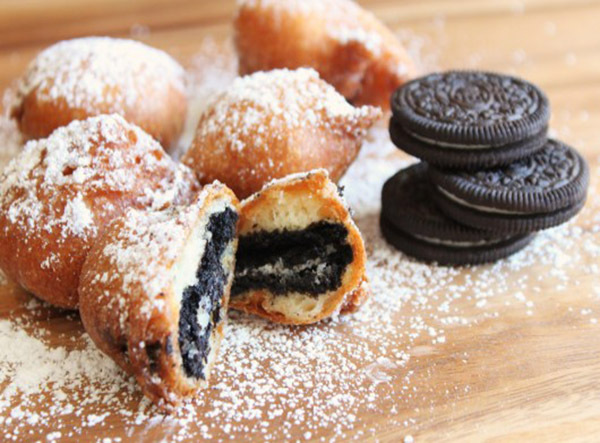 Mini-donuts can liven up any event. Mini-donuts are one of the only fun foods people will order morning, noon or night. 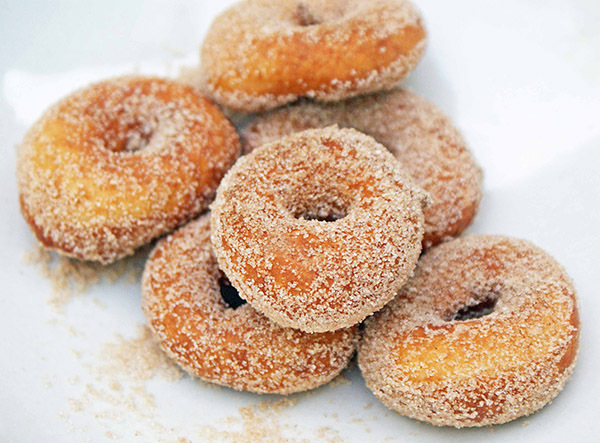 Enjoy these mini-donuts plain or with cinnamon! 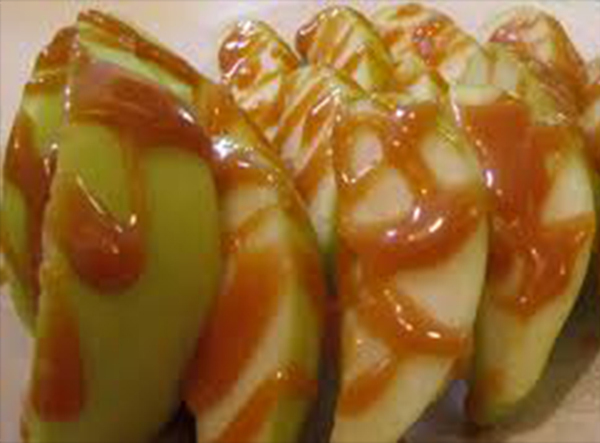 Enjoy these sliced apples with caramel and your choice of toppings! 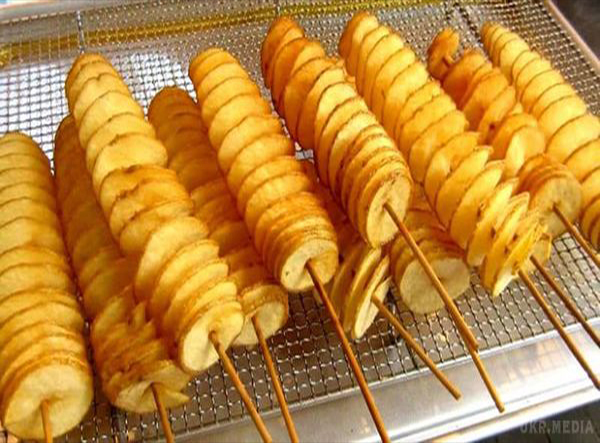 Watch as our trained staff takes a potato and creates this yummy treat! Choose from a selection of flavored seasonings! Power Requirements: Requires a generator. 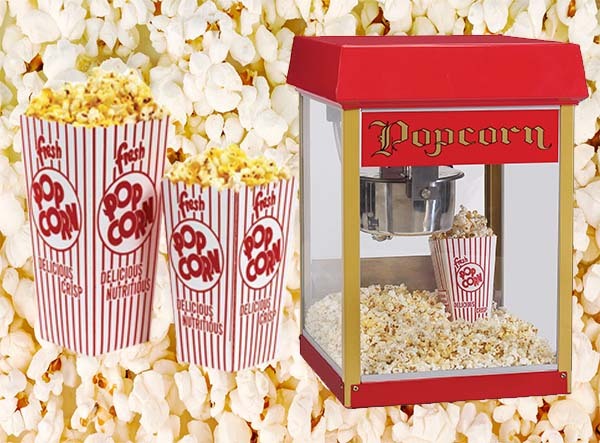 Enjoy this fun twist on popcorn!